Please click here or Model # below for Full Specs. 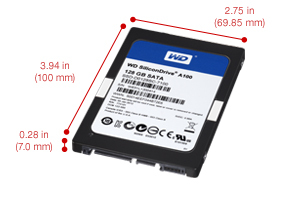 For other brands of industrial SLC SATA SSDs, please go to here. For military-grade SSDs, please click here.